I'm Ms. Ariel Adrian, Reading Teacher at Commack School District. The best way to reach me is by email: aadrian@commack.k12.ny.us. I work in Commack High School and Commack Middle School, teaching Reading to Grades 6-12, Wilson Language, and Visualizing/Verbalizing. I encourage parents and students to contact me via email with any questions or comments. I would love to hear from you. Annotation: What are they and how do I use them? Book-Head-Heart: What is happening? How can I connect this to the world? How does this make me feel? 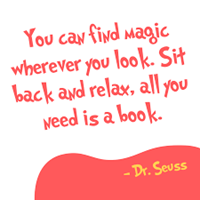 Reading students will be learning how to become lifelong readers, and will be given time daily in class to read books together and independently. 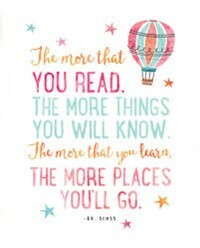 Through lessons, class discussion, and conferencing, students will be learning how to choose books, where to find these books, and how to read for self-enjoyment. Students will record their progress in their notebook - an artifact that will hold all of their thoughts, questions, active reading strategies, and opinions throughout the year. 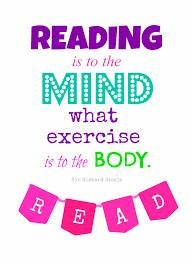 In addition to reading books, students will learn Active Reading Strategies to help improve their reading skills both for school and for real-world reading. Students will be taught how to annotate as they read to guide their comprehension. We will also work on fluency, meaning reading texts accurately, quickly, and with expression. Reading meets every other day and is a pass/fail class. Supplies are kept in the classroom. I am in Commack High School from Periods 2-5 every day. Extra help is held in room 126 weekly before school. Please see Ms. Adrian for the weekly extra help schedule. Period 2 Even Class - Please sign up for REMIND notifications. See me if you have any questions on how to register.